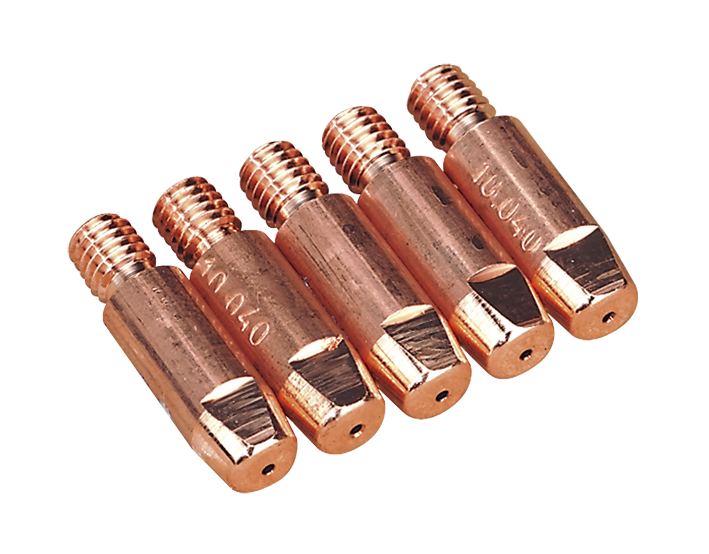 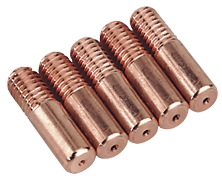 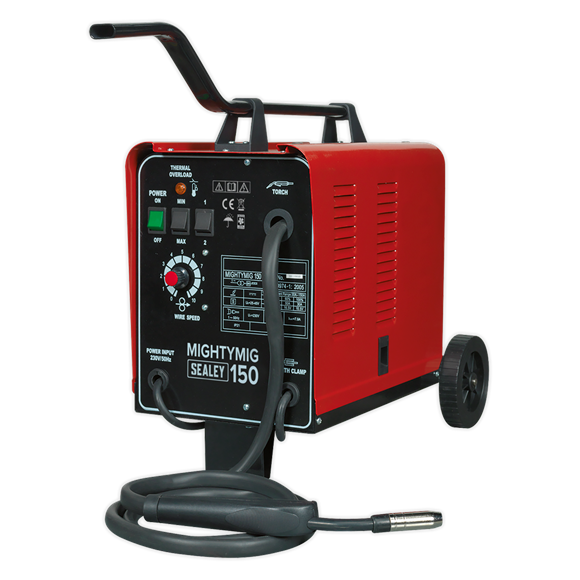 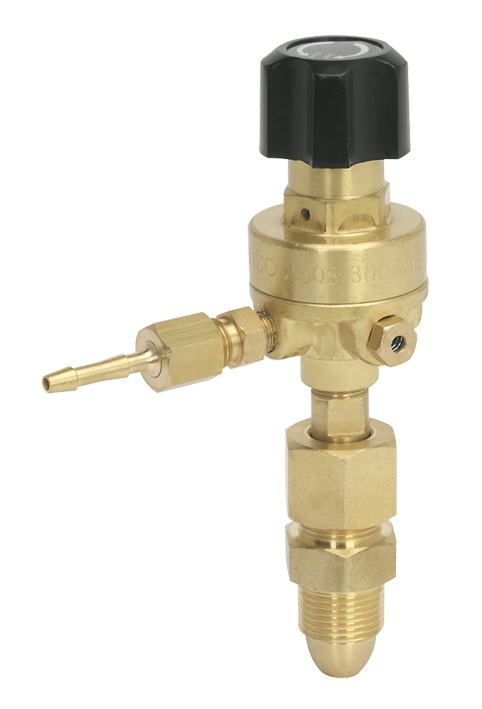 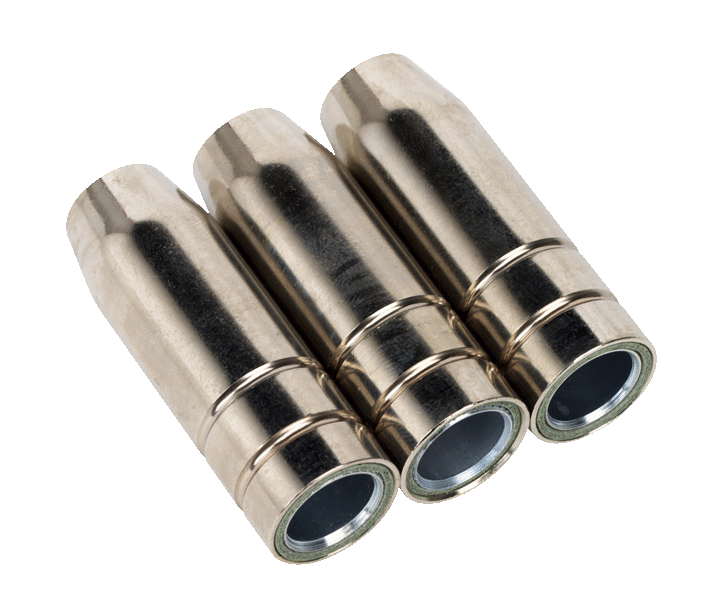 Conical Nozzle TB14K Pack of 5 Conical nozzles suitable for our Mightymig® range of welders. 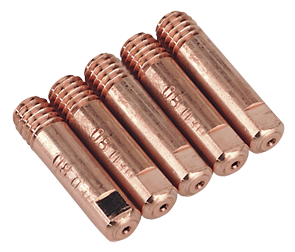 Contact Tip 0.6mm TB14K Pack of 5 Pack of 0.6mm contact tips suitable for our range of Mightymig® welders. 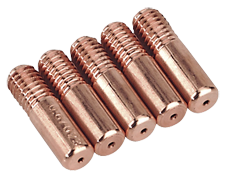 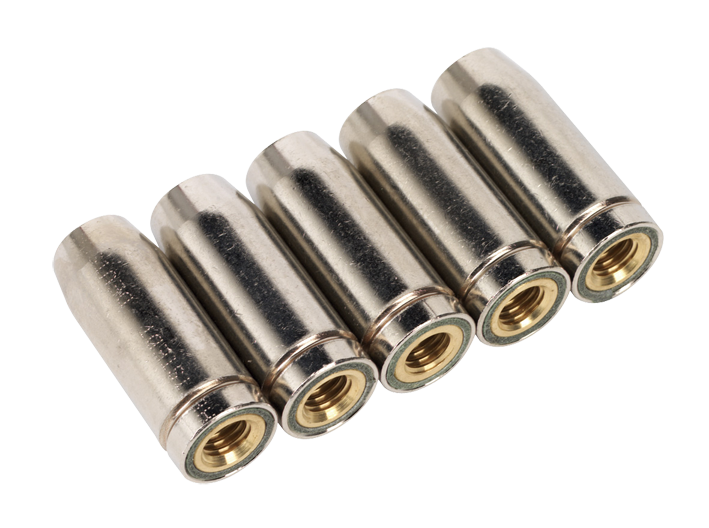 Contact Tip 0.8mm TB14K Pack of 5 Pack of 0.8mm contact tips suitable for our range of Mightymig® welders. 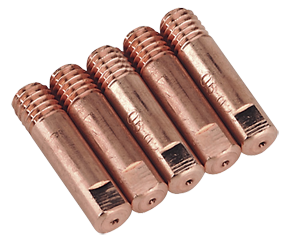 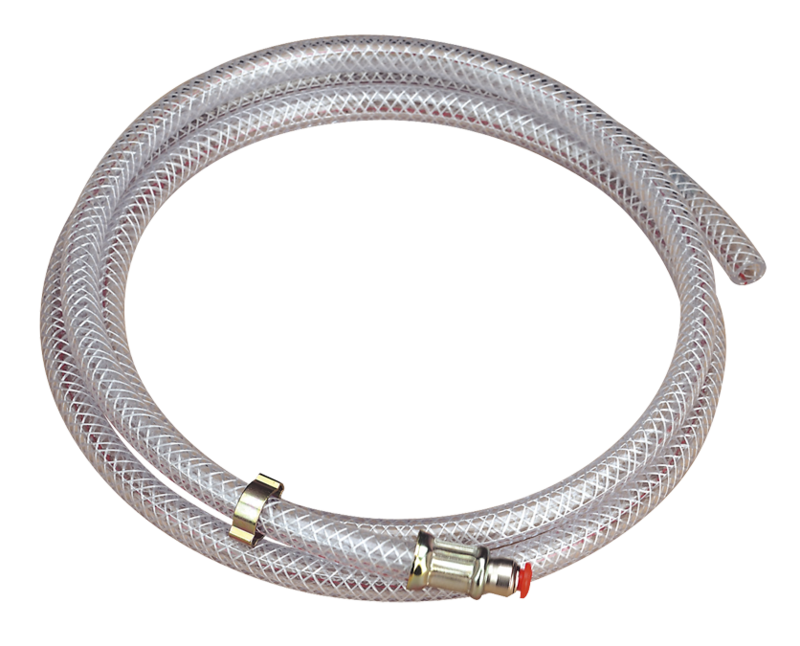 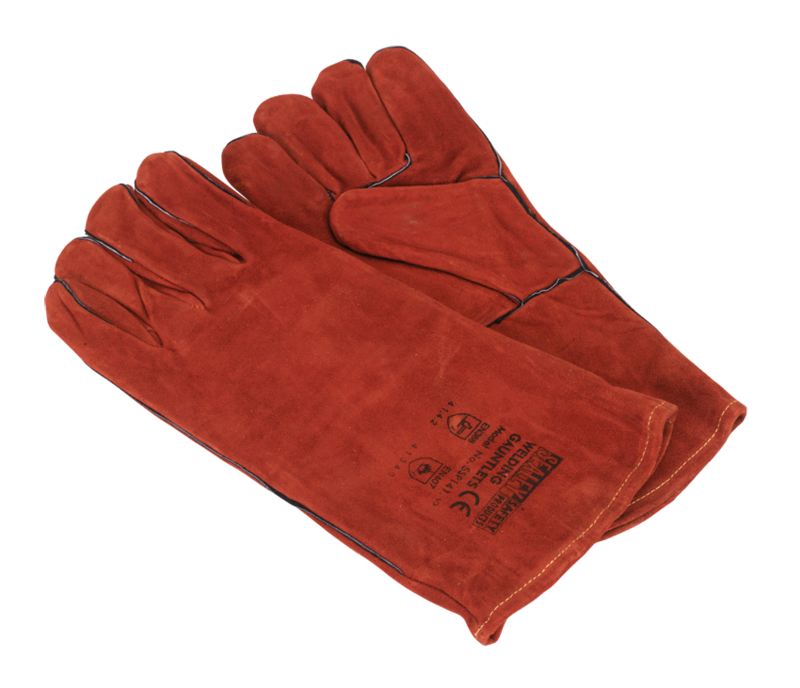 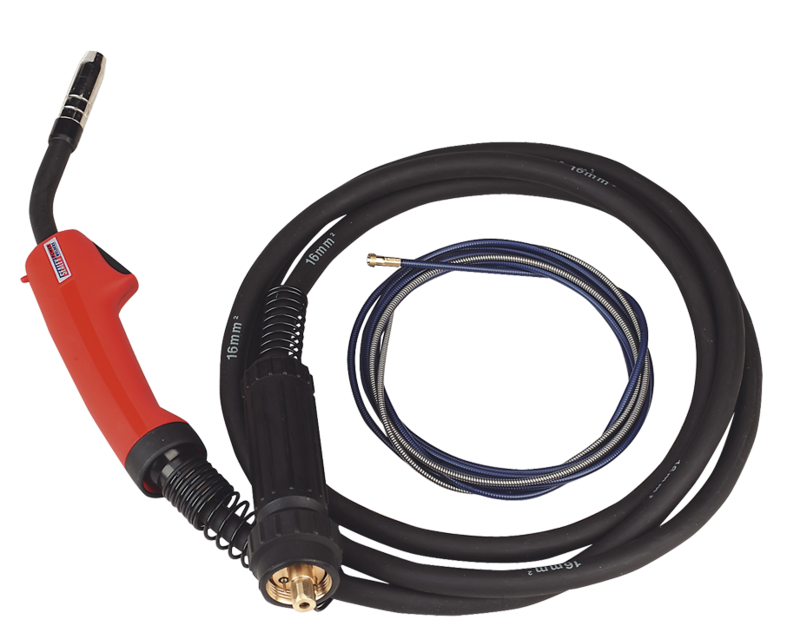 Contact Tip 1.0mm Pack of 5 Pack of 1.0mm contact tips suitable for use with our range of gasless MIG welders. 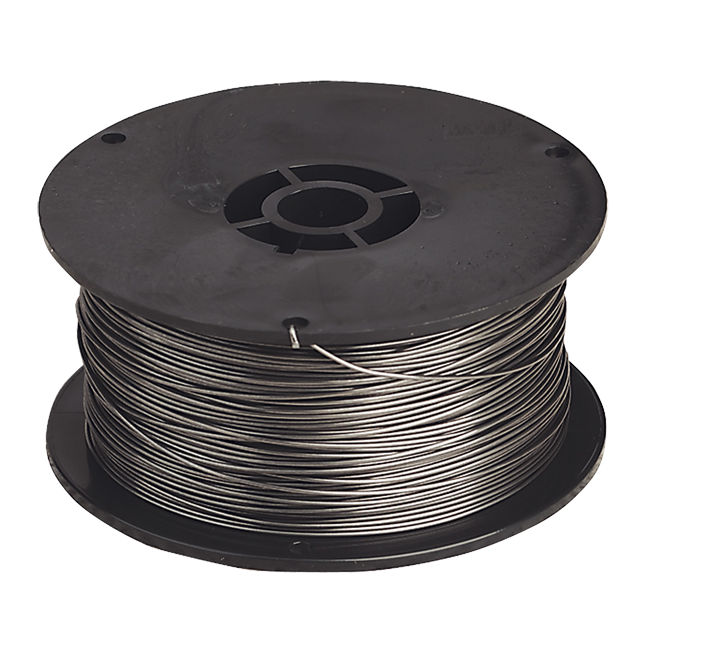 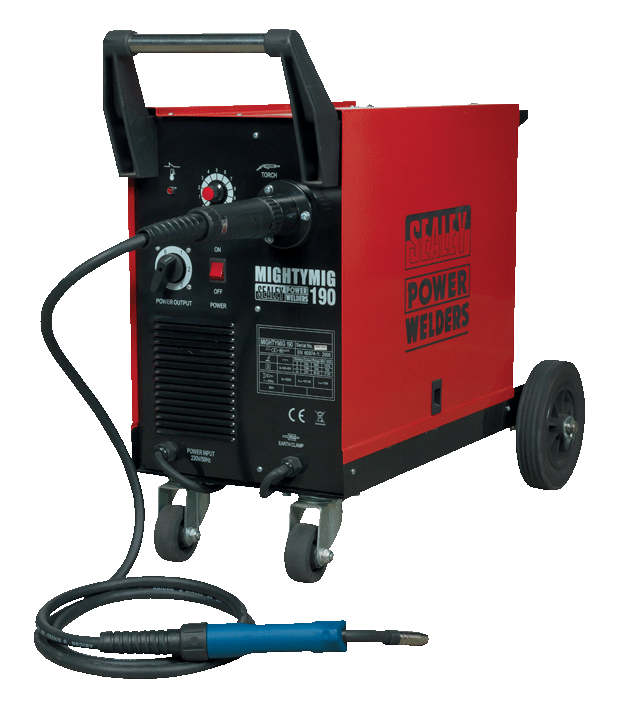 Mild Steel MIG Wire 15kg 0.8mm A18 Grade Top quality wound welding wire manufactured to BS EN ISO 14341:2008. 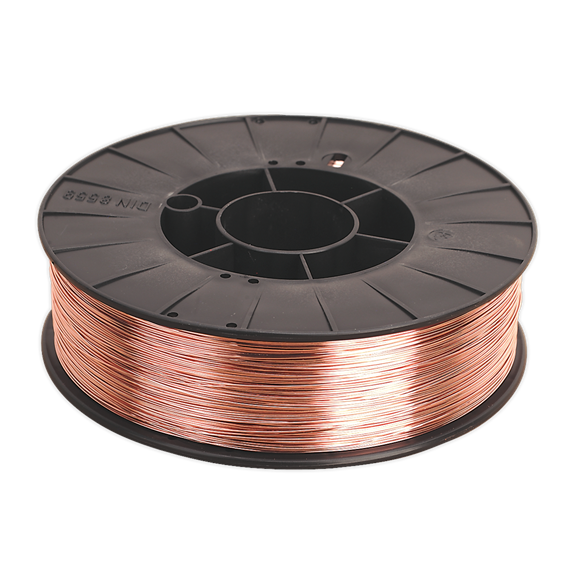 Mild Steel MIG Wire 15kg 0.6mm A18 Grade Top quality wound welding wire manufactured to BS EN ISO 14341:2008. 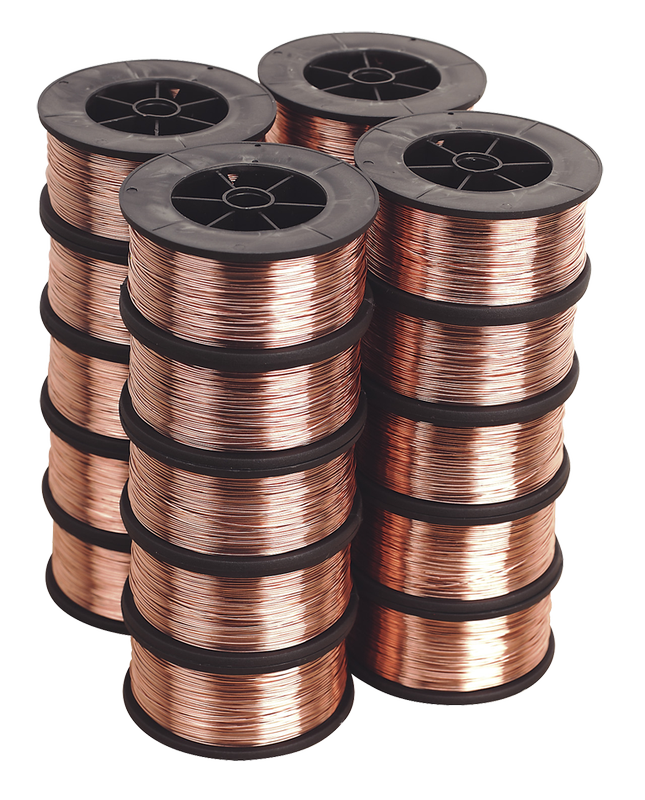 Mild Steel MIG Wire 5.0kg 0.6mm A18 Grade Top quality wound welding wire manufactured to BS EN ISO 14341:2008. 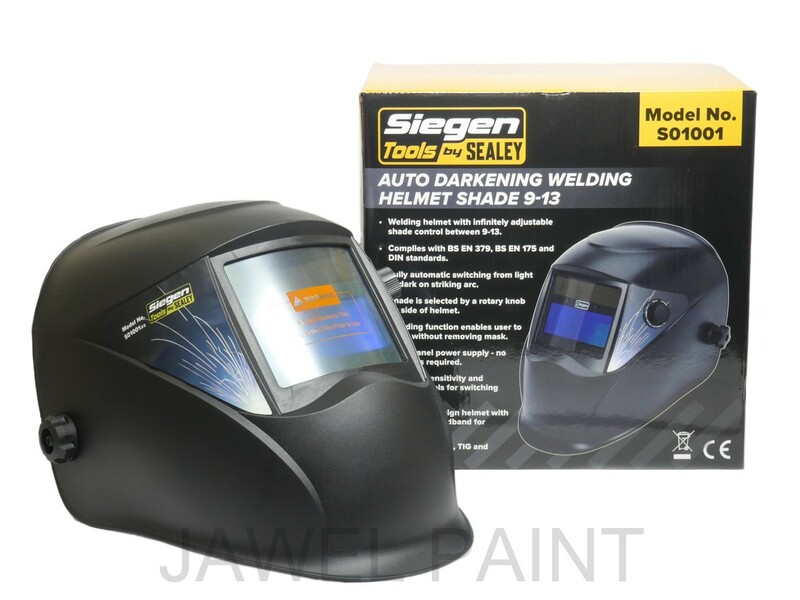 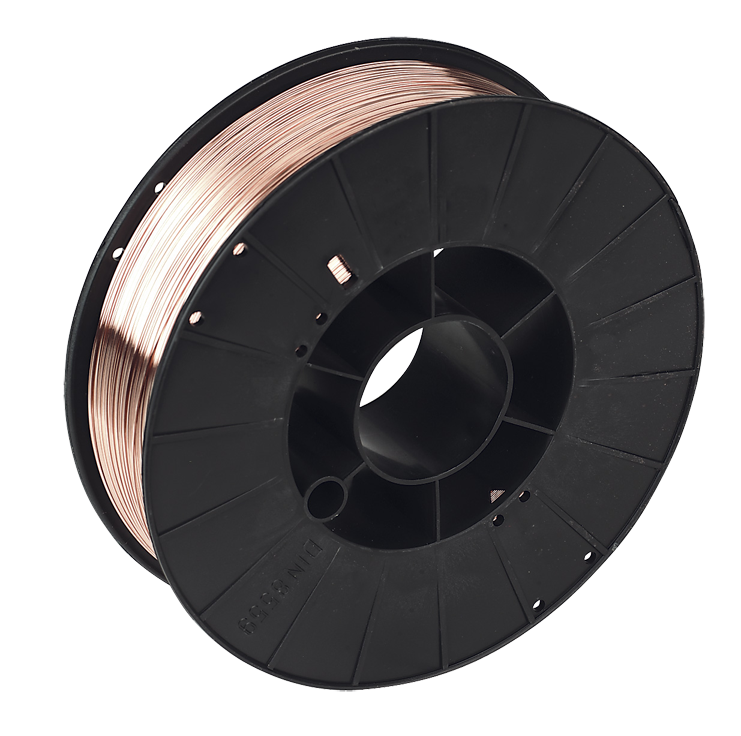 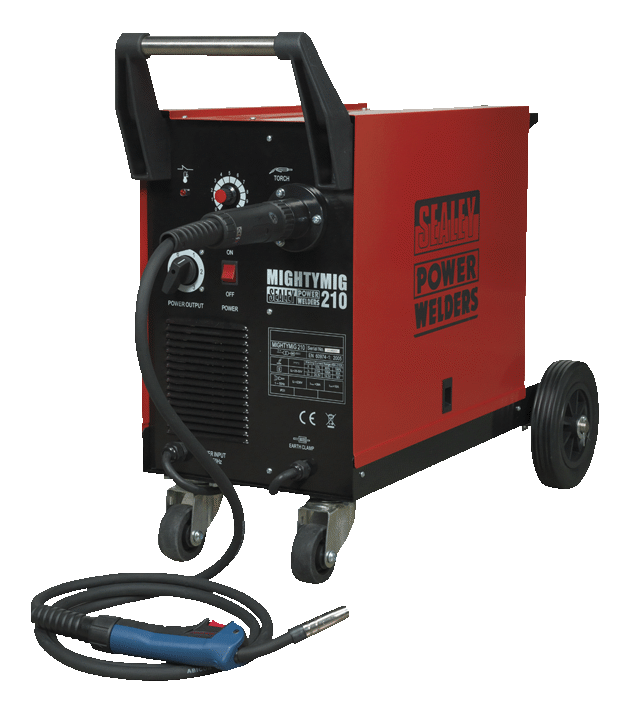 Mild Steel MIG Wire 5.0kg 0.8mm A18 Grade Top quality wound welding wire manufactured to BS EN ISO 14341:2008. 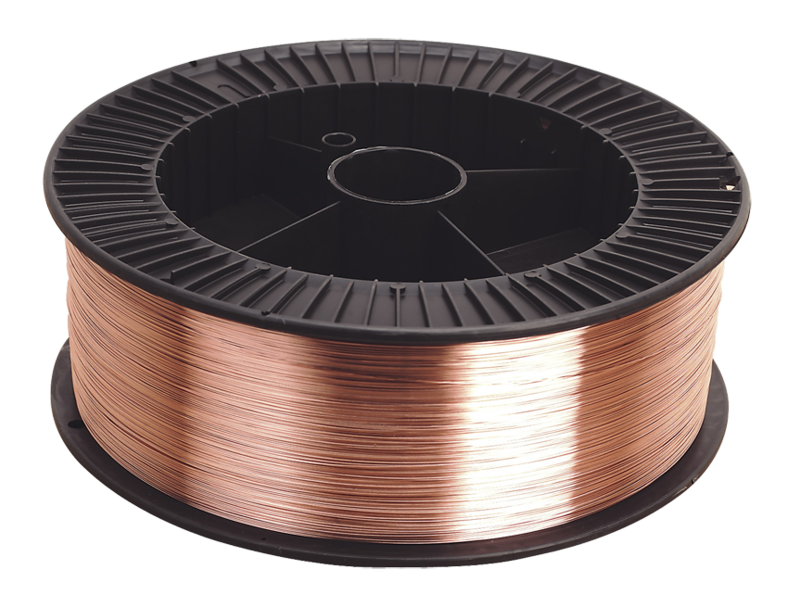 Aluminium MIG Wire 0.5kg 0.8mm 5356 (NG6) Grade Top quality wound welding wire manufactured to BS EN ISO 14341:2008. 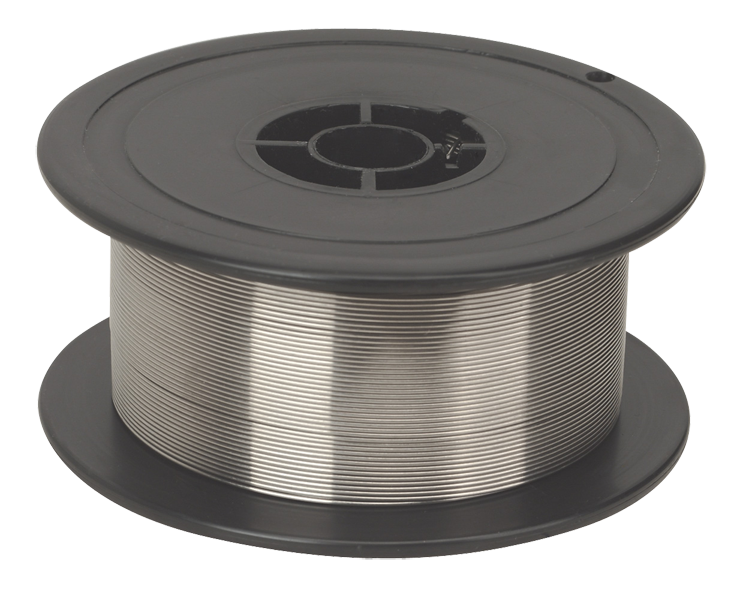 Mild Steel MIG Wire 0.7kg 0.6mm A18 Grade Top quality wound welding wire manufactured to BS EN ISO 14341:2008. 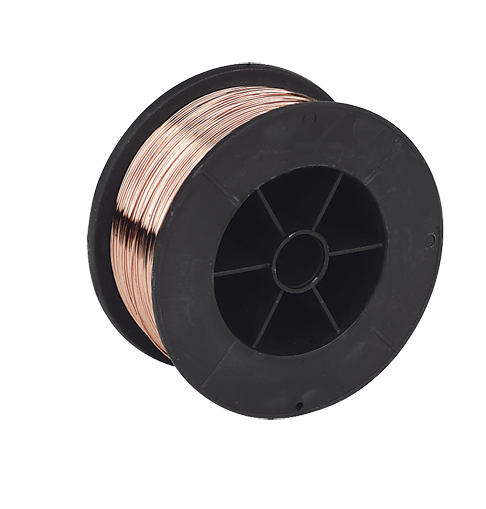 Mild Steel MIG Wire 0.7kg 0.8mm A18 Grade Top quality wound welding wire manufactured to BS EN ISO 14341:2008. 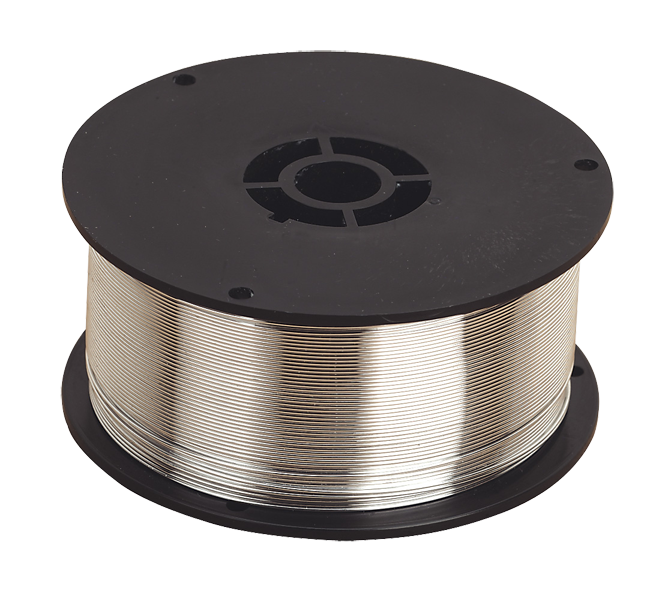 Stainless Steel MIG Wire 1.0kg 0.8mm 308(S)93 Grade Top quality wound welding wire manufactured to BS EN ISO 14341:2008.